Summer arrives in about two weeks and the new season brings with it busier schedules for many Iowans. The Des Moines-based LifeServe Blood Center is seeing its blood supply fall as people’s free time is taken up with vacations and warm weather activities. 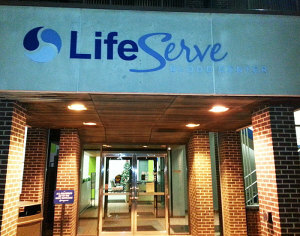 Claire DeRoin, LifeServe’s community relations director, says the lower supply doesn’t mean less blood is needed. “Ninety percent of the population will need blood at some time in their lifetime,” DeRoin says. “You never know when it could be you or a family member or a neighbor.” She says the center is hoping to keep a full supply of blood on hand during the critical summer months. Each donation of blood has the potential to help multiple people, be they accident victims or someone undergoing surgery. DeRoin says, “One donation of blood, which is one pint, can go on to help save the lives of three hospital patients in need.” She encourages anyone who’s eligible to visit the website, set up an appointment and make a donation. The two blood types that are in highest demand now are A-B negative and O-negative. 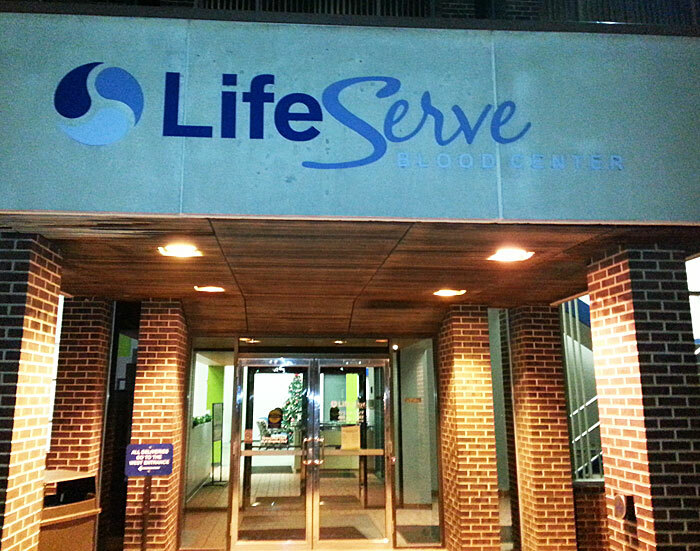 LifeServe supplies blood to nearly 100 hospitals in Iowa, South Dakota and Nebraska.